To view Scotland’s Timeline of Medical Excellence, please re-open this page on your tablet or desktop. The timeline will not function on smaller screens (smartphone or less than 600px resolutions). 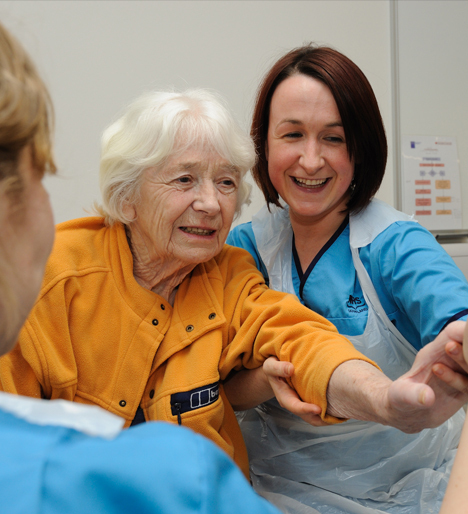 The timeline can be accessed from the Scottish Medical Training website. Scotland’s long and illustrious history of medical excellence stretches back over 500 years to 1495 with the foundation of the world’s first medical school and continues into the present day with ground-breaking innovations such as the world’s first commercially available prosthetic bionic hand. Navigate our timeline by dragging the marker or using the back and forward arrows below. Navigate our timeline using the back and forward arrows below. 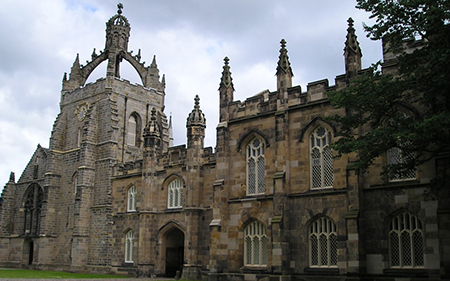 Although medical teaching had taken place in St Bartholomews and in Oxford, the first formal medical school was founded in Kings College Aberdeen at the same time as the University. For more information: Visit the Royal College of Surgeons of Edinburgh Museums website. In the late 1400s the roles of surgeons and barbers, both requiring sharp instruments to practise their trade, were indistinctly defined as regards such tasks as bloodletting, lancing, shaving, bandaging and treating wounds in battle. 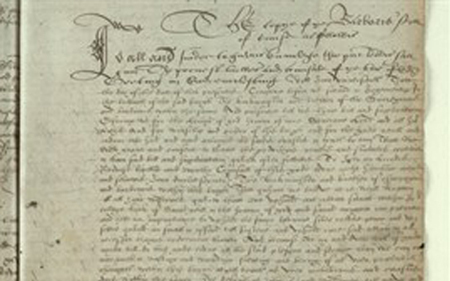 In 1505 the Incorporation of Surgeons and Barbers was founded, later the Royal College of Surgeons of Edinburgh, the first medical Royal College in the world. For more information: Visit the University of Aberdeen website. Sir James McGrigor, Army Surgeon, instituted the 'chain of evacuation' still used in combat situations today. This involves the establishment of aid stations through which all injured personnel are channeled with clear routes back behind the lines to a military or field hospital. 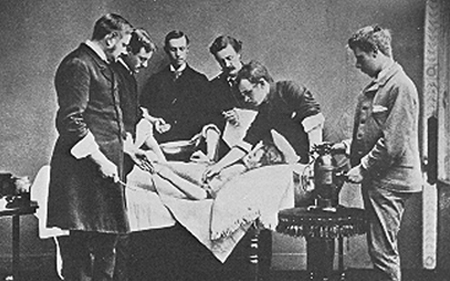 Sir James Young Simpson introduced choloroform in anaesthesia in childbirth and was a pioneer of anaesthesia in surgery which meant patients could be given complex longer operations. This opened up the craft of surgery to save many more lives. Following a dinner party at his home in Edinburgh, Simpson presented to his guests this chloroform-filled brandy decanter for experimentation purposes. For more information: Visit the Science Museum website. 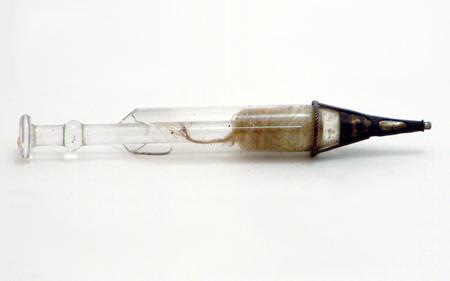 Dr Alexander Wood independently invented a version of the hypodermic syringe needle, used across the world. Sadly his wife became the first person in the world to die as an injecting opium addict. Lord Joseph Lister applied carbolic acid to ensure cleanliness of equipment and theatre, and applied it to a wound of a boy injured by a cart. The dramatic reduction in infection was key to the success of surgery as a lifesaving treatment. For more information: Visit the archives of NHS Greater Glasgow & Clyde website. 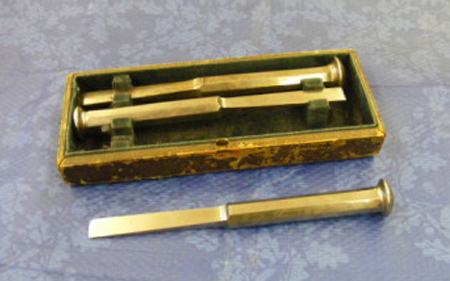 Surgical pioneer Sir William Macewen performed the first bone graft and developed the technique of lung removal. He also performed the first successful intracranial surgery using the focal epileptic signs to remove a tumour. 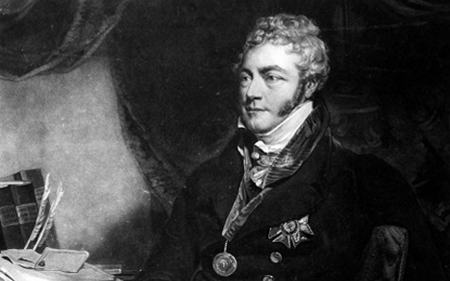 Sir William was a student of Lister, and introduced the practice of wearing white coats during surgery. For more information: Visit the University of Glasgow World Changing Achievements website. Dr John McIntyre of Glasgow Royal Infirmary establishes the world's first X-ray department and presents to the Royal Society the first film of X-ray images in the UK. For more information: Visit the Nobel Prize website. 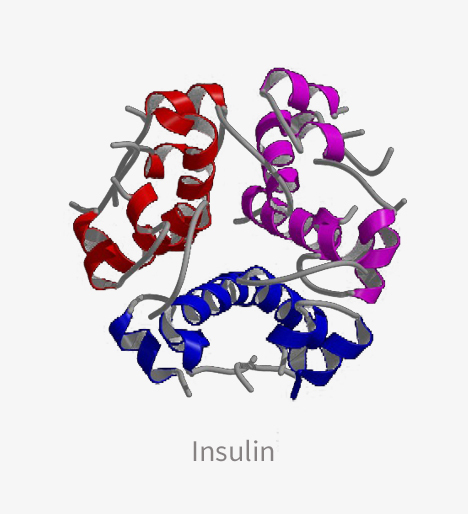 Along with Frederick Banting and Charles Best, Dr John JR Macleod was a Nobel Prize winner for the discovery and purification of insulin, which contributed to the successful treatment of diabetes for the first time. For more information: Visit the Nobel Prize website and the Fleming Museum website. Sir Alexander Fleming, Scottish scientist who discovered a mould which he named 'penicillin' - the first anti-biotic, which revolutionised the treatment of infection. 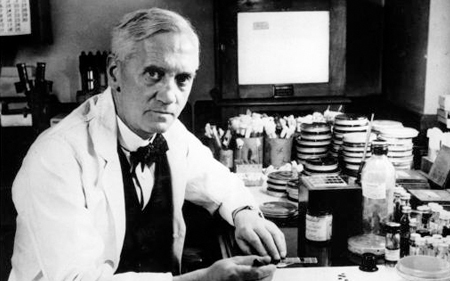 Watch a short video about Alexander Fleming courtesy of the biography.com channel. 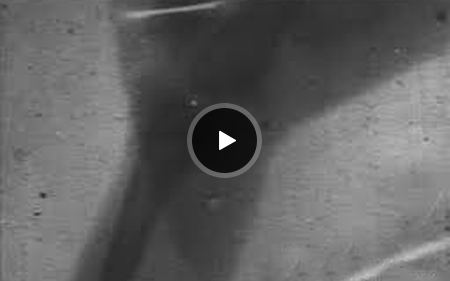 This video will open in a new browser window. Lord John Boyd Orr, Nobel Peace Prize winner for nutrition and establishing link between poverty, poor nutrition and health. UN campaigner for nutrition across the world. For more information: View this article by Joseph Sonnabend. Alick Isaacs was the leader of the team which created 'interferon', still the key successful drug treatment for viral infections. 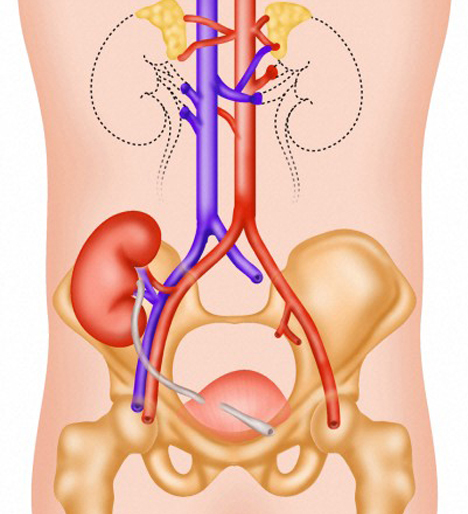 For more information: Visit the website of the Renal Unit of the Royal Infirmary of Edinburgh. In 1960, Sir Michael Woodruff and his team performed the first successful kidney transplant in the UK at the Edinburgh Royal Infirmary. Later, in 1968, the Nuffield Transplantation Surgery Unit was built to his specifications at Edinburgh's Western General Hospital and he was appointed its director. For more information: View the obituary of Sir David Jack in the Lancet. Fife born Sir David Jack, who qualified in pharmacology at Glasgow’s Royal Technical College, went on to develop ground breaking drug discoveries in his role as research director at GlaxoSmithKline. 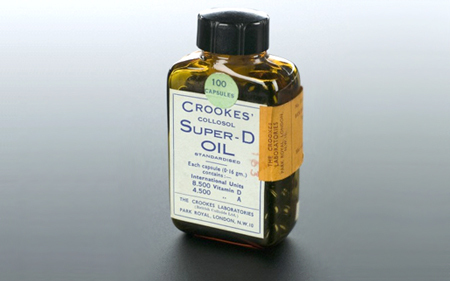 He developed salbutamol or Ventolin, the default treatment for asthma. This led him to develop the first inhaled steroid, beclomethasone, still the most widely used inhaled steroid, and the bectotide inhaler. 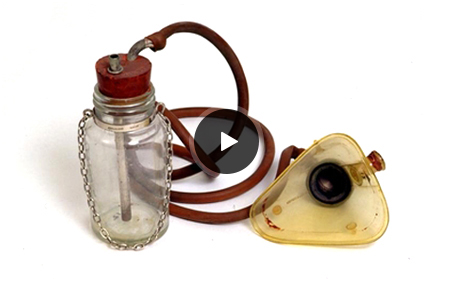 These medical breakthroughs have saved the lives of millions of asthma sufferers worldwide. He also discovered Zantac, used to treat peptic ulcers which has alleviated the suffering of many and rapidly became the fastest-selling drug in the world. 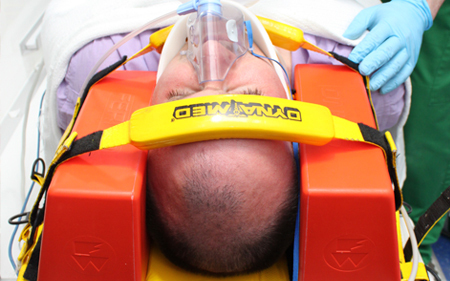 Internationally recognised and used method for assessment of the consciousness of a patient with threatened brain injury. 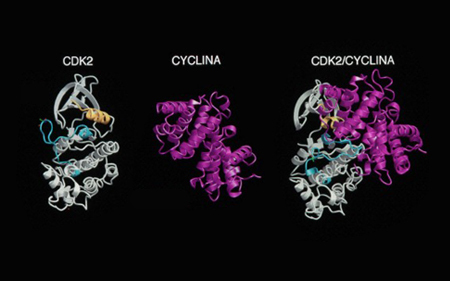 For more information: Visit the Cancer Research UK blog. Sir David Lane and his team discovered the p53 tumour suppression gene, which has a key role in the prevention of cancer. For more information: View this article by Professor Mallard. 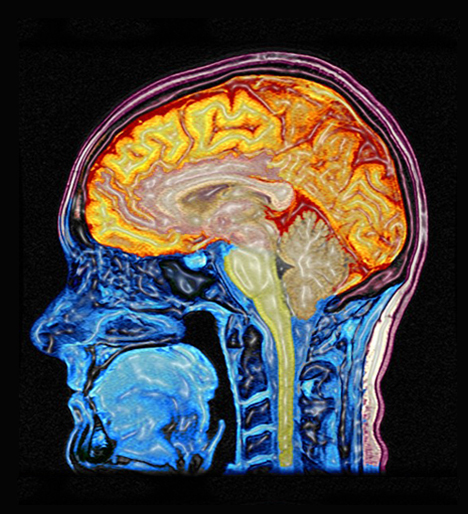 MRI is a medical imaging technique used in radiology to investigate the anatomy and function of the body in both health and disease. MRI scanners use strong magnetic fields and radiowaves to form images of the body. The technique is widely used in hospitals for medical diagnosis, staging of disease and for follow-up without exposure to ionizing radiation. During the 1970s a team led by Scottish professor John Mallard built the first full body MRI scanner at the University of Aberdeen. On 28 August 1980 they used this machine to obtain the first clinically useful image of a patient’s internal tissues using Magnetic Resonance Imaging (MRI), which identified a primary tumour in the patients chest, an abnormal liver, and secondary cancer in his bone. Sir James Black, Nobel Prize winner for the discovery of β blockers, for control of hypertension. 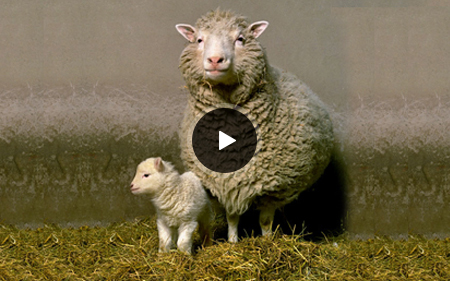 For more information: Visit the Roslin Institute website about Dolly. Sir Ian Wilmut and the Roslin Institute team responsible for the creation of the first cloned animal in Dolly the sheep. For more information: Visit the Touch Bionics website. Touch Bionics - The worlds first fully articulating and commercially available prosthetic bionic hand. For more information: Visit the University of Dundee website. Irwin Mclean discovered the filaggrin gene, the predisposing gene for atopic eczema, asthma and hay fever. For more information: Visit the ReNeuron website. Professor Keith Muir of the Southern General in Glasgow reached a successful conclusion of the stage 1 PISCES clinical trial of stem cell therapy for stroke. Early in 2014, scientists at Strathclyde University developed a new test to speed up the diagnosis of bacterial meningitis. It uses nanoparticles and lasers to "fingerprint" more than one bacterium at a time - and so opens the way for targeted treatment. 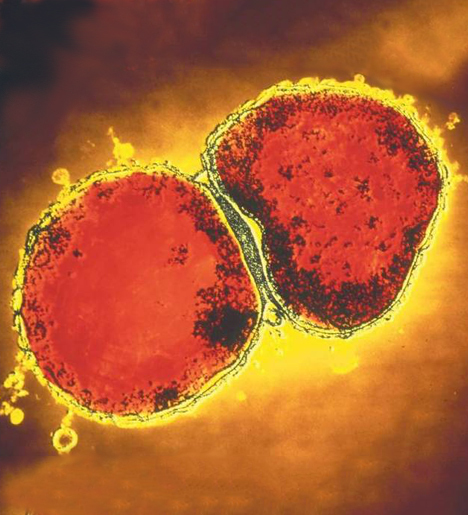 Unless caught quickly, bacterial meningitis can lead to blood poisoning and brain damage. Bacterial meningitis is most common in children under five and it can often take time to diagnose precisely which bacteria are responsible. 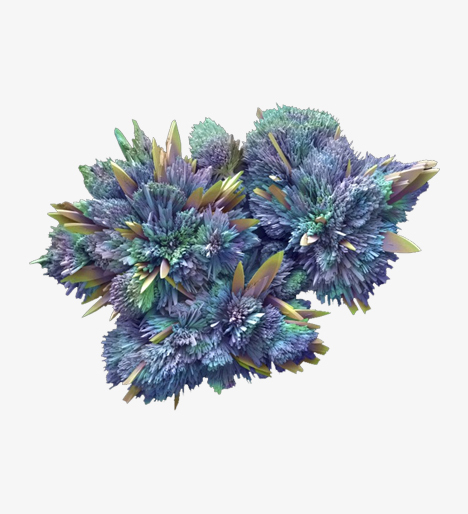 The new process - called Surface Enhanced Raman Scattering (SERS) - scatters laser light from a sample that has been combined with silver nanoparticles. 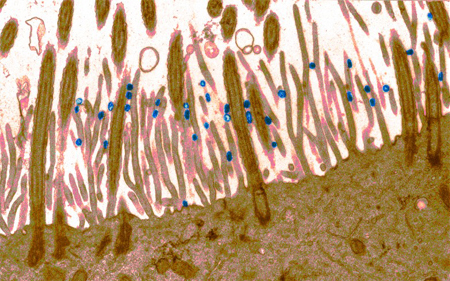 It can fingerprint more than one bacterium at a time, allowing treatment to then be targeted. 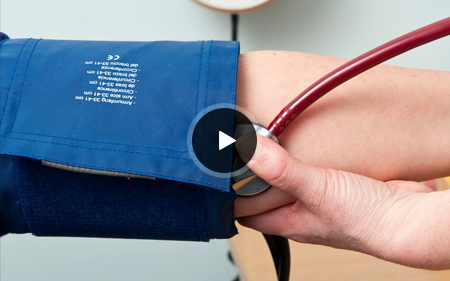 This scientific breakthrough is now primed for adoption by health authorities worldwide.